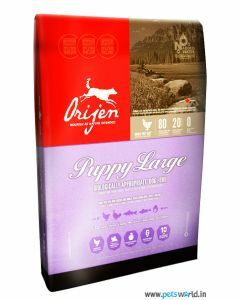 Large breed puppies, especially Boxers, show faster physical growth and therefore need protein content between 22 to 30 % and fat between 9 to 15 %. 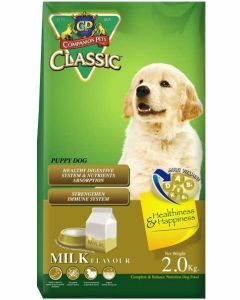 In order to build healthy bones and joints, they also need decent calcium to phosphorus ratios in their diet. 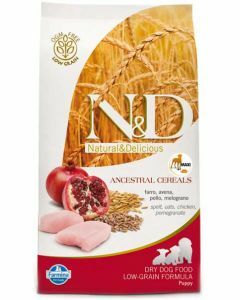 One should also make sure that there is no shortage of essential vitamins and minerals, as these are vital for building a robust immune system. 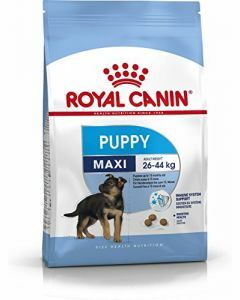 In order to ensure proper growth and development in the Boxer Puppies, we at PetsWorld offer you wholesome and healthy diets from well-known brands like Royal Canin, Fidele, Pedigree, Hills Science etc. 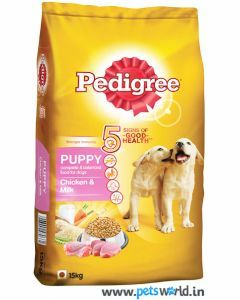 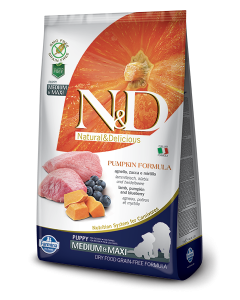 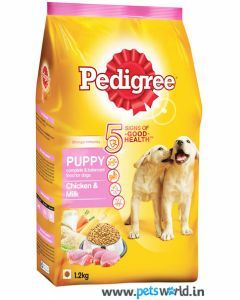 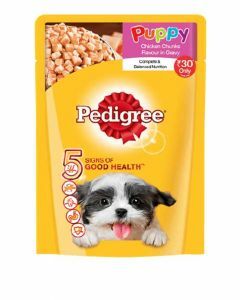 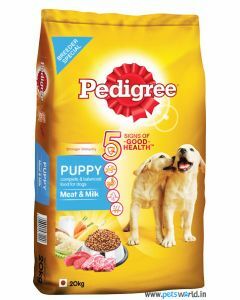 These foods contain all the essential nutrients which pave the way for a healthy adulthood in pups. 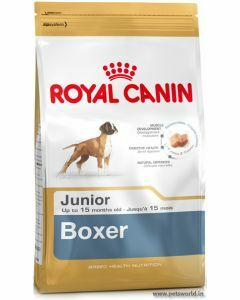 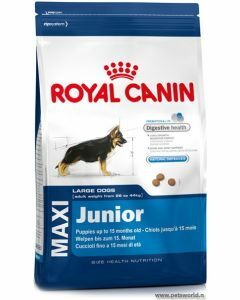 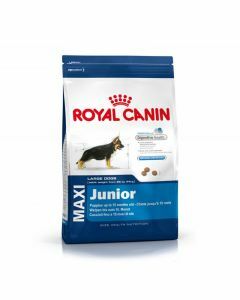 Royal Canin Boxer Junior is a diet specially formulated for puppy Boxers that has a kibble size and shape that perfectly adapts to the jaw shape of the pups. 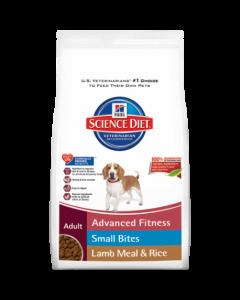 It has L-Carnitine which supports excellent muscle mass development. 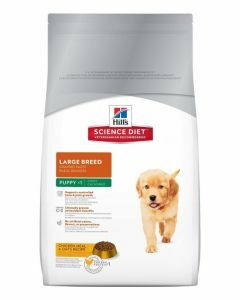 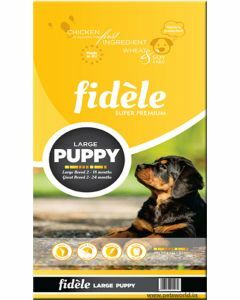 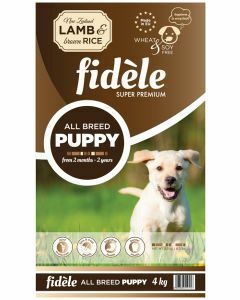 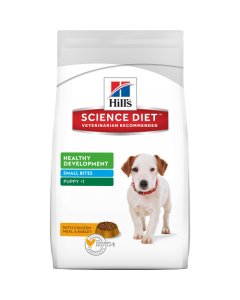 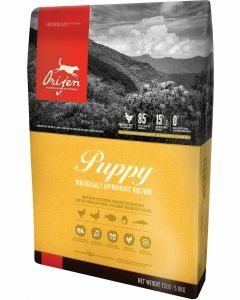 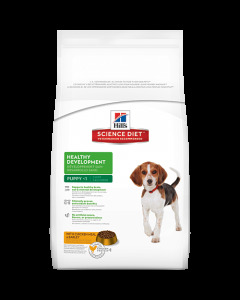 Probiotics in the diet also ensure that the puppies have gentle and healthy digestion. 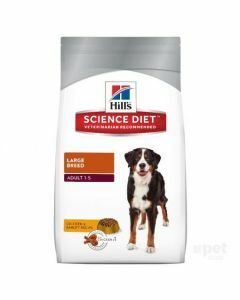 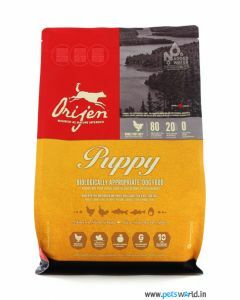 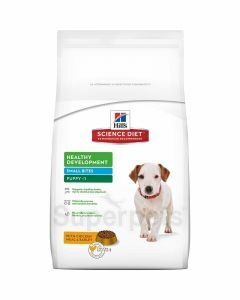 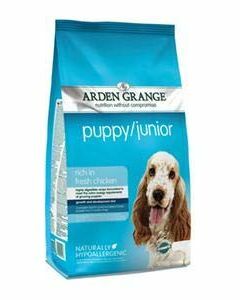 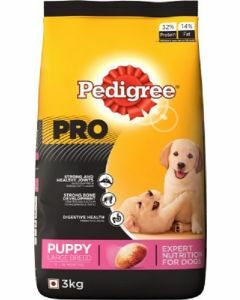 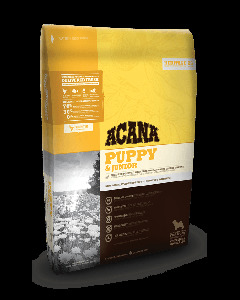 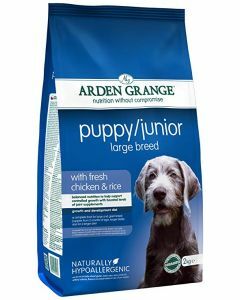 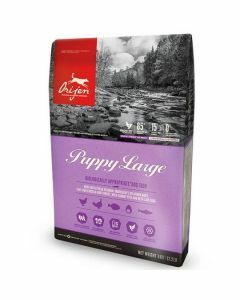 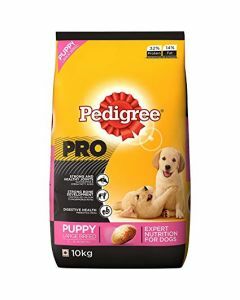 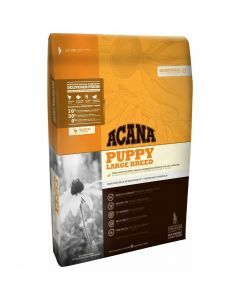 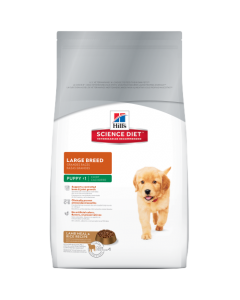 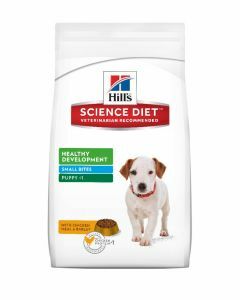 Some of the other foods which give high-quality nourishment to Boxer puppies are Arden Grange Puppy Junior Large, Fidele Puppy Large Breed, Hills Science Puppy Large Breed etc.